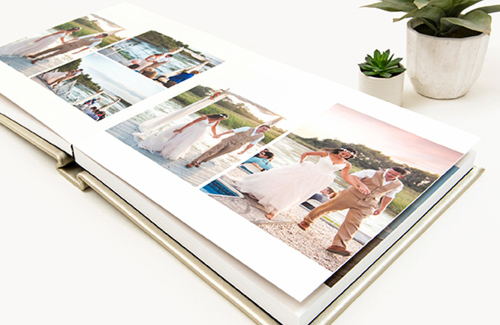 The Artsy Album delivers exceptional quality photos printed in an elegant, handcrafted, Italian leather bound album. 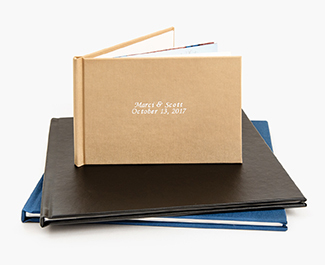 Cover options include seven styles of genuine Italian leather: Black, Distressed Bone, Distressed Brown, White, Etched Black, Etched Ivory and Gold. 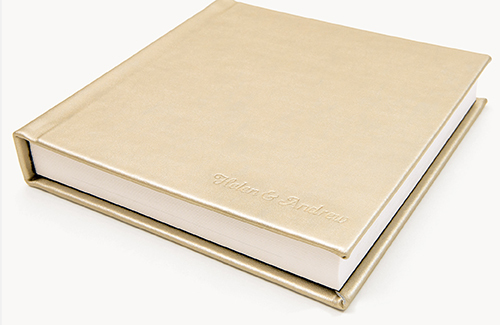 Binding embossing and foil stamping is available on leather, except for Etched Black and White. 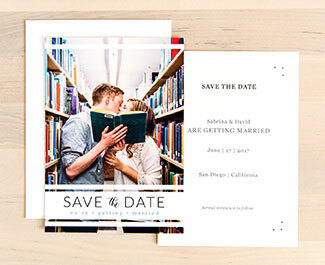 Complimentary Color Corrections included with each order. 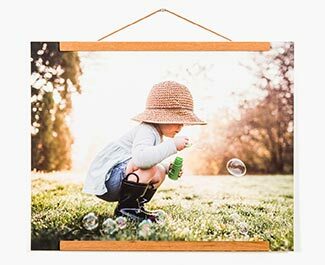 Standard shipping from Maryland is available via USPS and FedEx Ground. 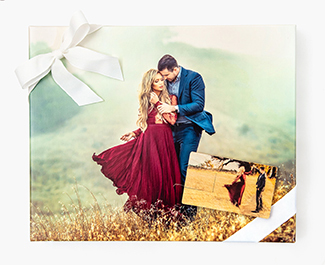 Artsy Couture's handmade Premium Albums have the look and feel of timelessness, with archival quality and G7 Color Certified print photography. 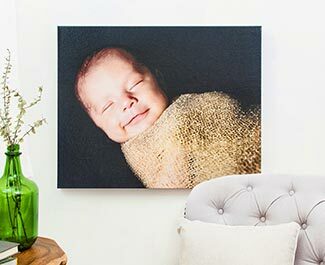 For a luxurious, authentic and personalized finish. 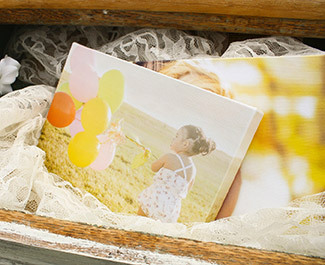 Artsy Couture offers a Genuine Handcrafted Leather Album cover to match every style of album. 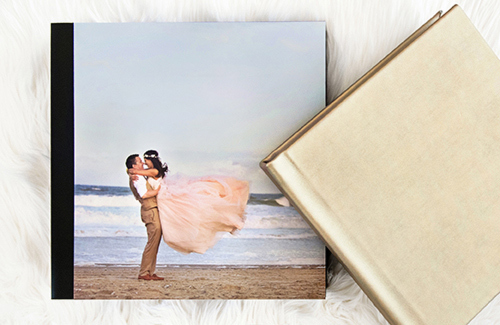 Embossing is available in black, silver, and gold so you can embellish your album with the perfect finishing touches.